FLPD Officer Feldewert …. 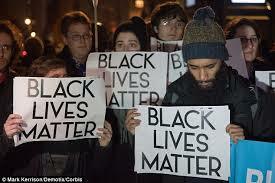 Racist? ….. Problems between Police Agencies and black communities seem to be at their worst …… And in Fort Lauderdale, the City just reinstated a 20 year Police Officer, Jeff Feldewert, after he was initially slated for firing for inappropriate, racially tinged Facebook postings … Fellow citizens have been asking me if I knew why …. 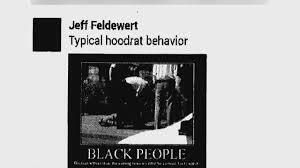 ………… The caption reads ” Typical hoodrat behavior – black People, because without them the evening news wouldn’t be as much fun to watch … …… Feldewert’s case came to light after a much reported case of four FLPD officers that made a racist “movie trailer” for the internet, and were subsequently fired ….. Three of the four are suing to reverse their termination …. …..
……. 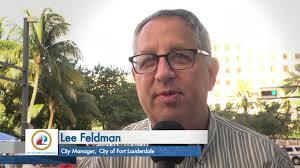 Word has it that the City Attorney’s office told City Manager Lee Feldman that the case for Feldewert’s firing was thin at best …. ……. 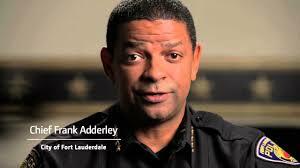 Chief Adderley agrees with the reinstatement ….. He told me that Feldewert made mistakes, owned up to them, and that his case doesn’t rise to a firing status like the others …. He says that the 10 day suspension without pay was adequate, and that Feldewert will be watched and “shouldn’t make any more mistakes” …. He cites a similar case of a black female FLPD Police Officer, who was also reprimanded and not fired for saying on Facebook that she didn’t want to work for the “white man” all her life …. …..Adderley says he understands the sensitive nature of these cases, and is working with State Attorney Satz to develop a racial sensitivity program where Officers such as Feldewert will talk with young black youth about police/citizen relationships ….